Kevin is the head of the Firm’s Tax Department and is a member of the Business Law Department and the Trusts and Estates Department. He joined Whitman Breed in 1994 after spending 15 years at Hall, McNicol, Hamilton & Clark and Keck, Mahin & Cate in New York City. 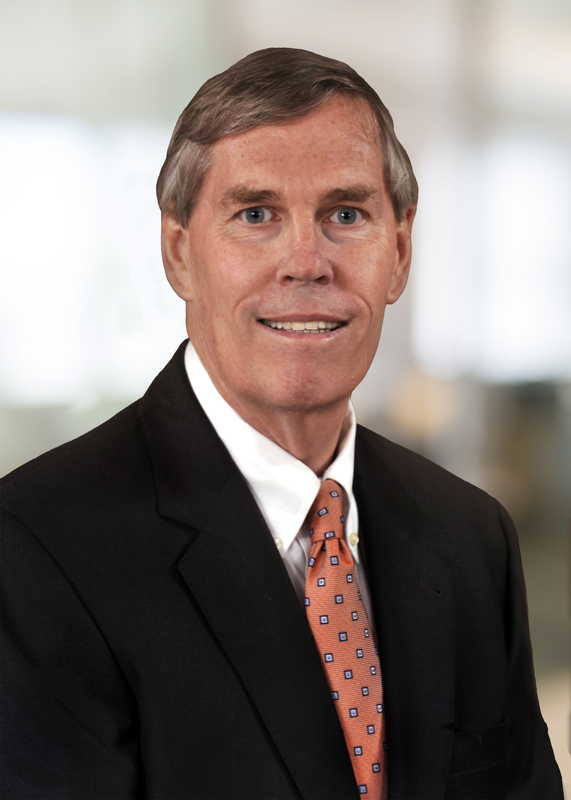 His practice includes tax and business law advice to corporations, partnerships and limited liability companies of all sizes regarding structural, operational and transactional matters, including acquisitions and divestitures, debt and equity financings, executive compensation, shareholder relations and succession planning. In addition, complementary to his tax and business law practice, Kevin provides estate and tax planning, including preparation of wills, trusts and related documents. He also represents individual and institutional executors and trustees in the administration of estates and trusts in both Connecticut and New York.